A simple application to provide essential information on network related aspects. The information is broken into the following presented in a tab view. 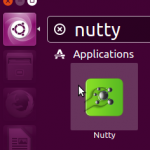 The Elementary OS style of simplistic presentation is preserved with search and sorting capability on the results. 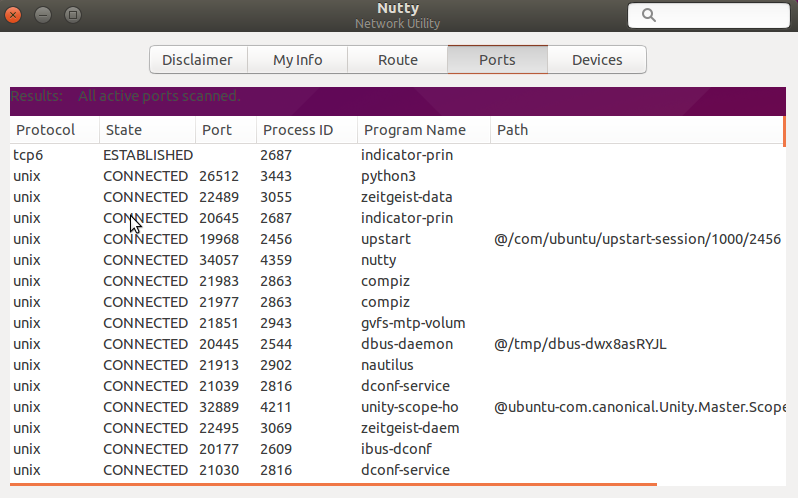 Good to know that Nutty is working fine on Ubuntu. 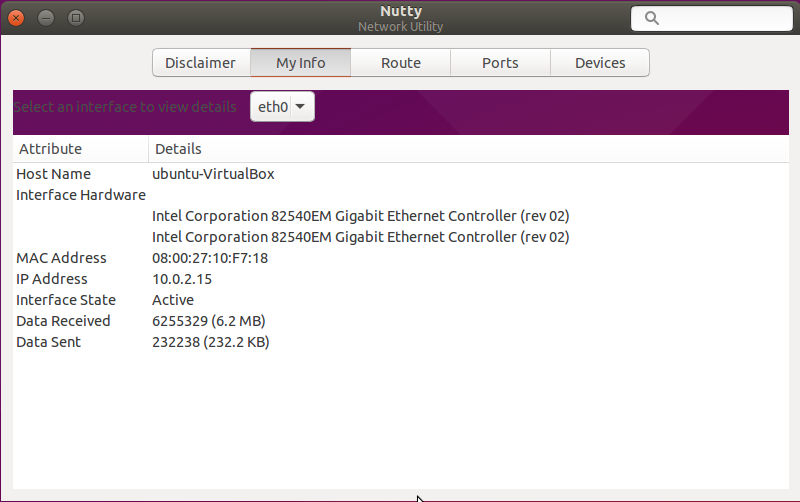 Although I see that the black font of the labels are hard to view against the purple background. Perhaps I should provide some options to choose font colour in subsequent releases. I have released v0.4 which has a new tab to monitor data usage and bandwidth consumption by apps. Hope you find it useful. I installed Nutty using the official software repository on ubuntu 16.04, but it won’t start … I am missing something?